iTheatrics Director of Education Marty Johnson visited Wildfish Theatre the week before their trip to Junior Theater Festival (JTF) West in Sacramento January 7-11, 2019 to help put the finishing touches on our selection from Oliver Jr. Wildfish was selected from all attending theatre nationwide to present a main stage iTheatrics New Works Showcase of Oliver Jr, performing for 2,000 excited fellow musical theatre students and teachers. 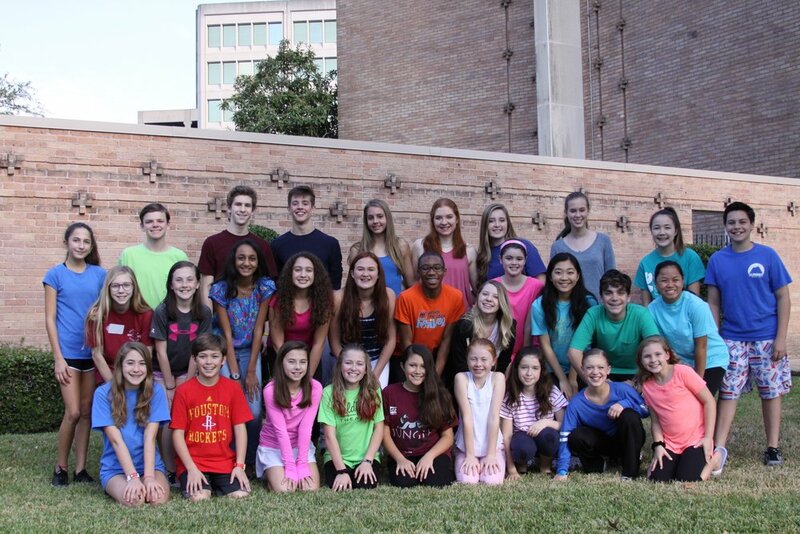 At JTF, the Wildfish troupe of 27 earned Excellence in Dance award for adjudicated performance of Junie B Jones. Students Apollo Tan and Bianca Ramirez both earned recognition as Performance All-Stars. 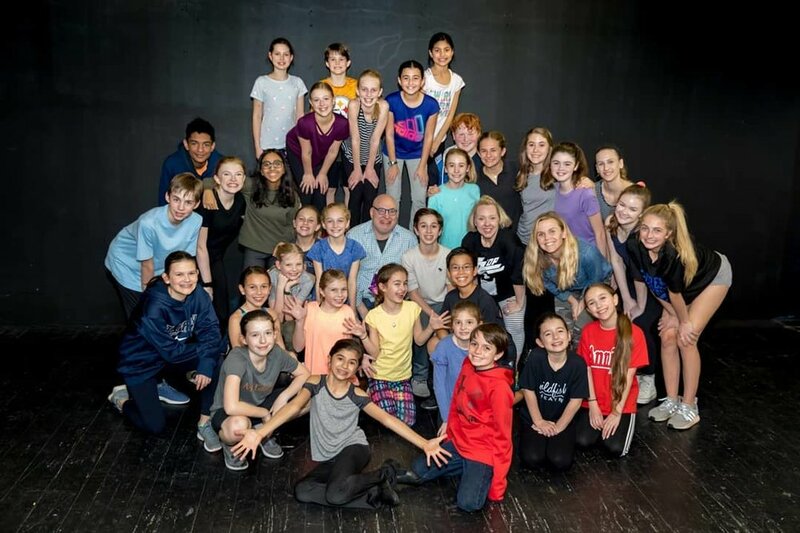 Selected students were invited to audition for Broadway Junior Resident Choreographer Steven G. Kennedy for future Broadway Junior Choreography DVD shoots including Wildfish students . wildfish is headed back to sacramento for jtf '19! Wildfish Theatre is thrilled to announce 2019 Junior Theater Festival and you are invited to audition to be part of this incredible musical theatre opportunity. WHAT IS JTF? The Junior Theater Festival is a spectacular annual national event that is all about bringing students together to celebrate the joy of musical theater in a BIG way! This will be Wildfish Theatre's third year to participate in JTF in SACRAMENTO, CA. The 2019 Festival dates are February 8th-10th, 2019 (actual departure and return dates and times to be determined). Students must be going into the 2nd-12th grade for the 2018-2019 school year. Bring 32-bar cut of a musical theatre or Disney-like song. An accompanist will be provided. Dress to dance. You will learn a choreography number at the audition. QUESTIONS ABOUT JTF? Email Ginny Arnold.